Jason’s responsibilities center on business development for the Schwab Advisor Network division at InterOcean Capital. 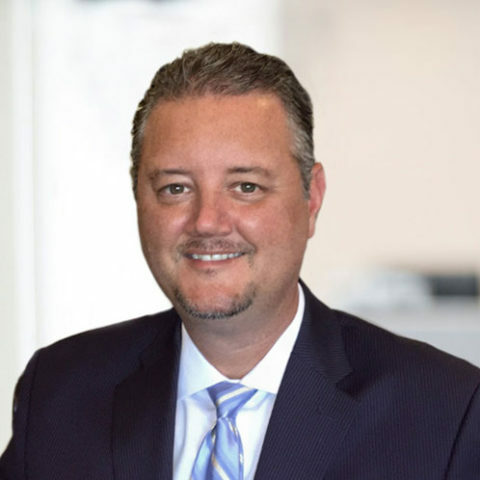 Prior to joining InterOcean Capital, Jason held a number of leadership roles with Charles Schwab including Vice President/Branch Manager for the Charles Schwab office in Northbrook, Illinois. Jason earned a Bachelor of Science and MBA in Finance from Ball State University. He is a CERTIFIED FINANCIAL PLANNER™ professional.